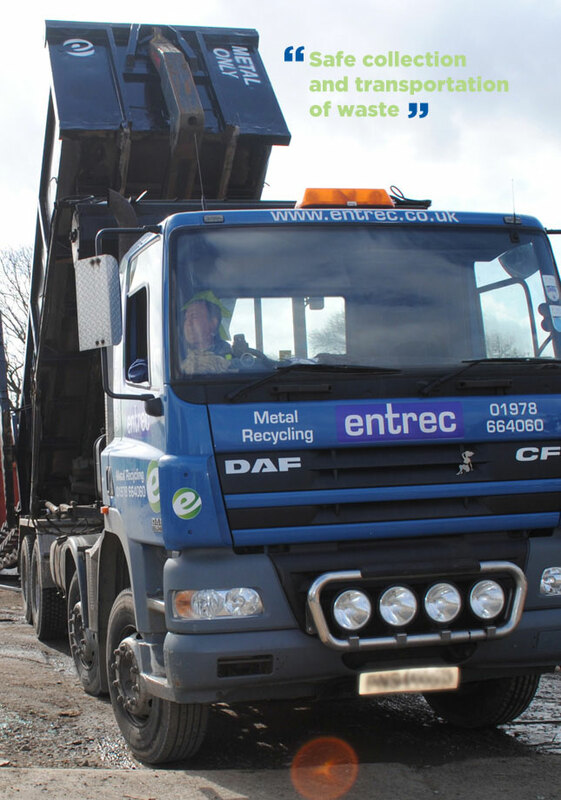 Entrec’s skip hire service provides customers with an effective waste management solution, supplying skips of all sizes (8-10 m3, 20-25 m3, 35-45 m3), to meet all needs and requirements. All skips at Entrec are kept in a tidy condition so as to ensure they look respectable at a customer’s premises and are up to standards. 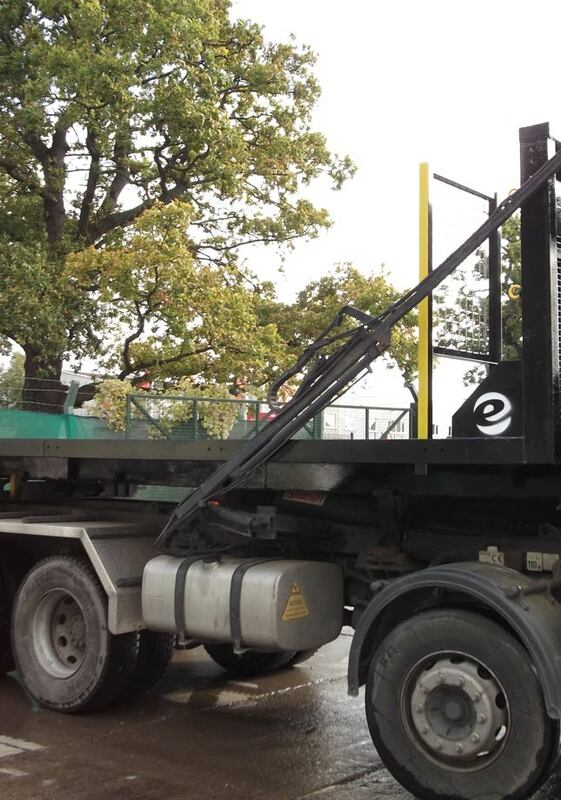 All skips are designed to hold and dispose all waste types, from metal to hazardous chemicals. All staff at Entrec are fully licensed and capable in providing the safe collection and transportation of waste, with an immediate exchange skip service available upon request. 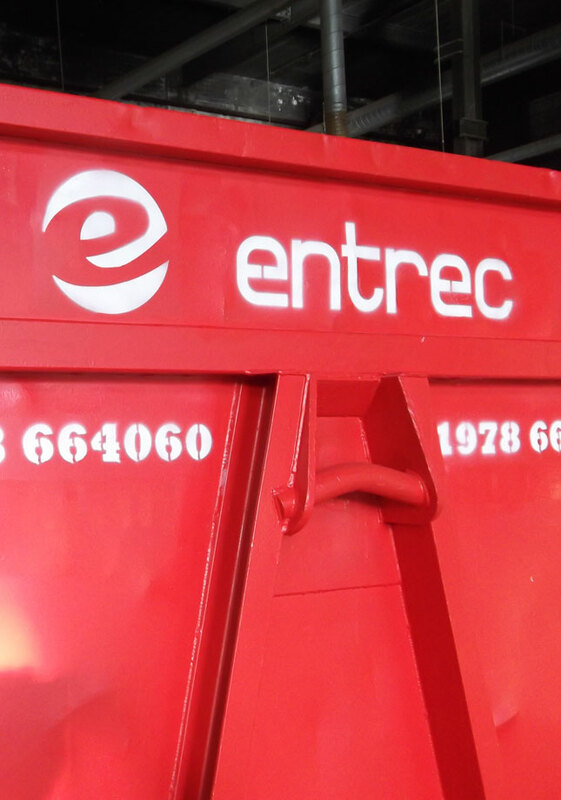 At Entrec we will provide a comprehensive waste management service from start to finish, ensuring the process is as easy and straightforward as possible for our customers. Once your waste has been transported to one of our recycling centres, our committed account managers will accurately value your waste assets, supported by a written document, and then offer you a competitive price. Entrec will recycle all waste material from your skip in compliance with all necessary health and safety regulations and requirements. 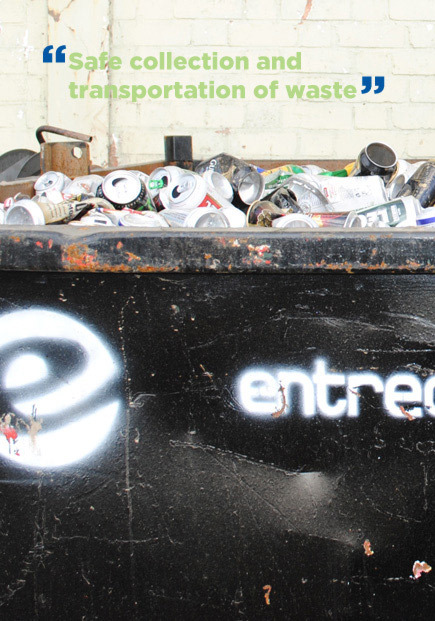 Here at Entrec we are able to create a bespoke waste management service that is tailored to meet your requirements. The use of flatbeds, curtain sided wagons and attic units are available on request, and if you have any other enquiries about what you may require, do not hesitate to call our friendly customer service team.